If you are purchasing a copy of the book Radical Mycology from outside the United States, Canada, Australia, or the EU, please be aware that due to the weight of the book, international shipping rates can be fairly high (domestic shipping is available for the U.S., Canada, most EU countries, and Australia for Radical Mycology only). This is because we ship the book direct from our warehouse in the U.S. to countries outside those listed. As a small publisher, we are not eligible for international distribution, which is generally only available to larger imprints producing multiple titles a year. Likewise, as all our non-book items are currently only stocked in the U.S., ordering items other than Radical Mycology may incur additional shipping fees if shipped outside the U.S. If you live outside the countries listed above, the best way to cut costs on shipping Radical Mycology is to find some friends and order three (3) books, which can be sent together in a "Medium Flat Rate Priority Box" from the U.S. Postal Service (this option appears at checkout). This option typically helps reduce the shipping cost to around US$15–20 per book, depending on your country.  If you have any questions about placing an international order, please contact us at info@chthaeus.com. Thank you.